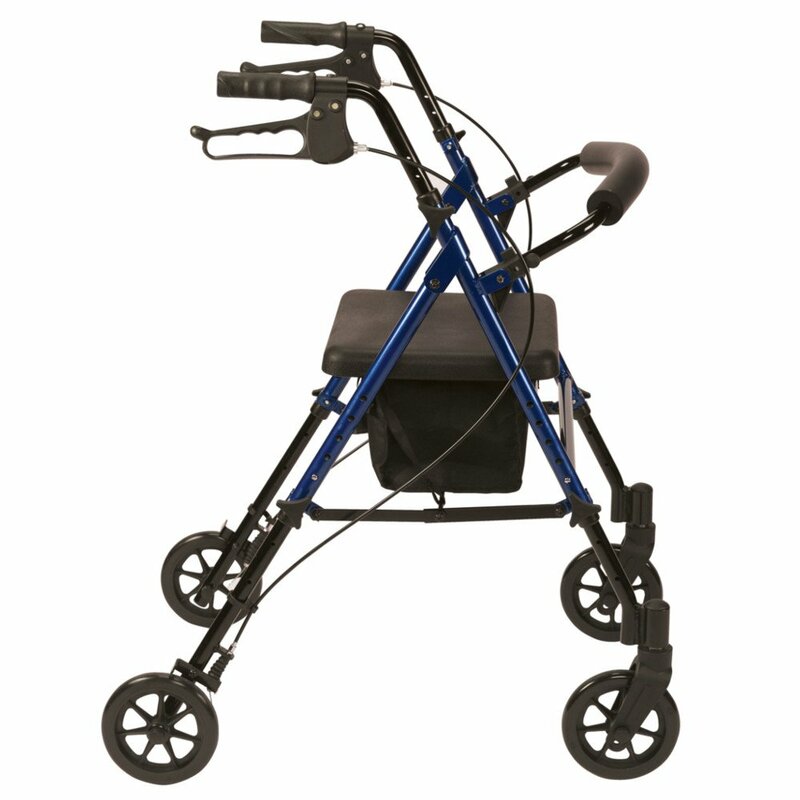 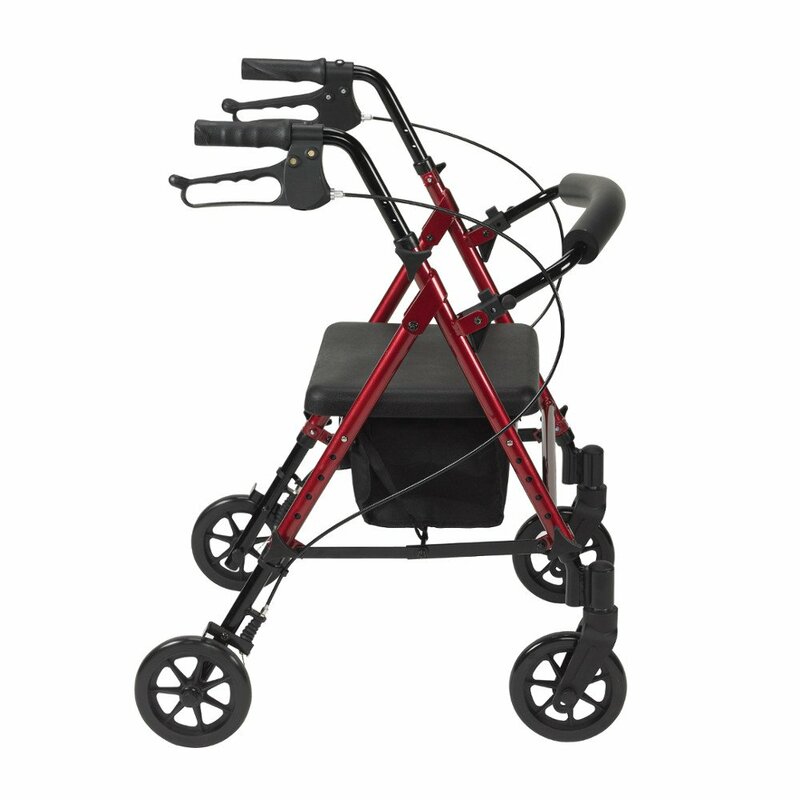 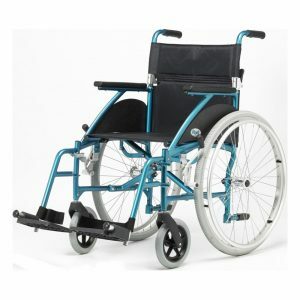 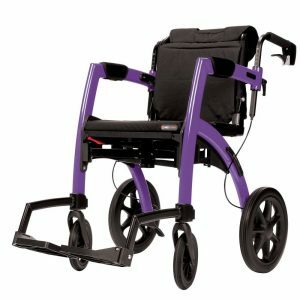 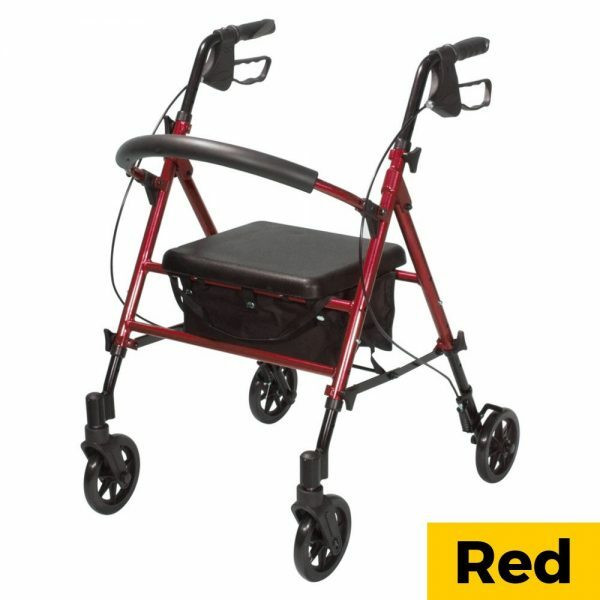 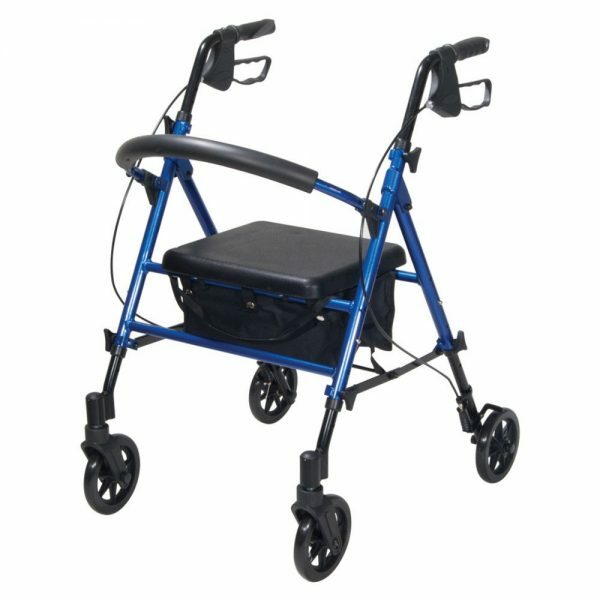 This walker features both seat and handle height adjustment to suit height of user, whilst maintaining a lightweight, robust aluminium frame. 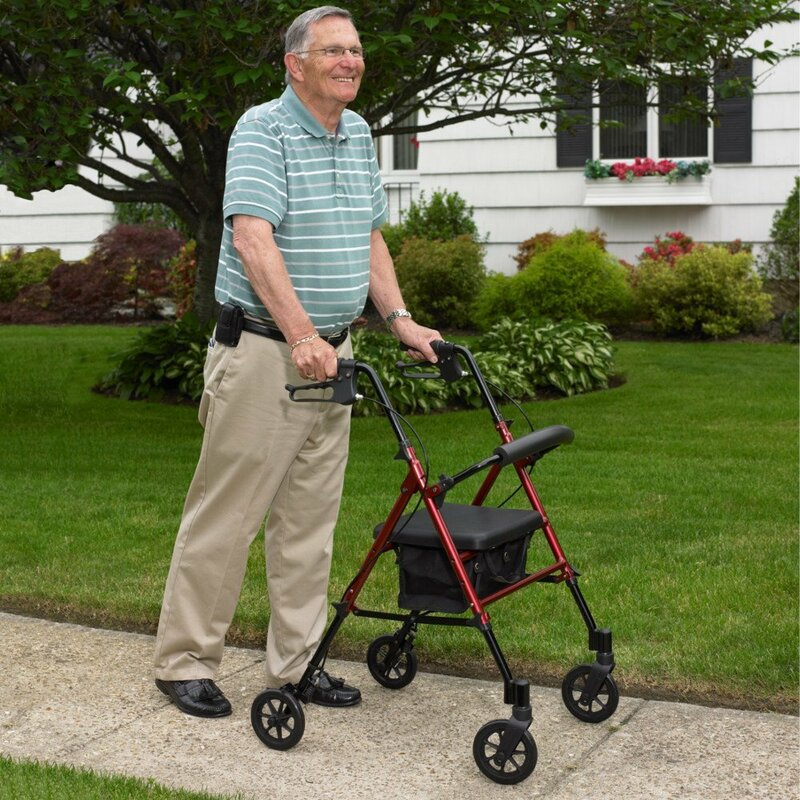 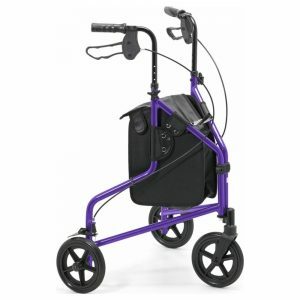 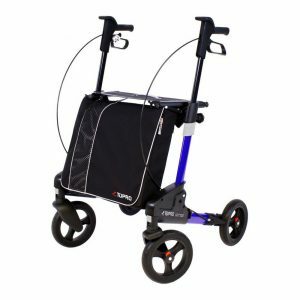 The walker is complete with anatomically designed handles for a comfortable grip and arthritic friendly brakes for additional safety. There is even storage space beneath the seat, in the form of a small bag compartment.